Posted on November 5, 2018 at 6:13 pm. 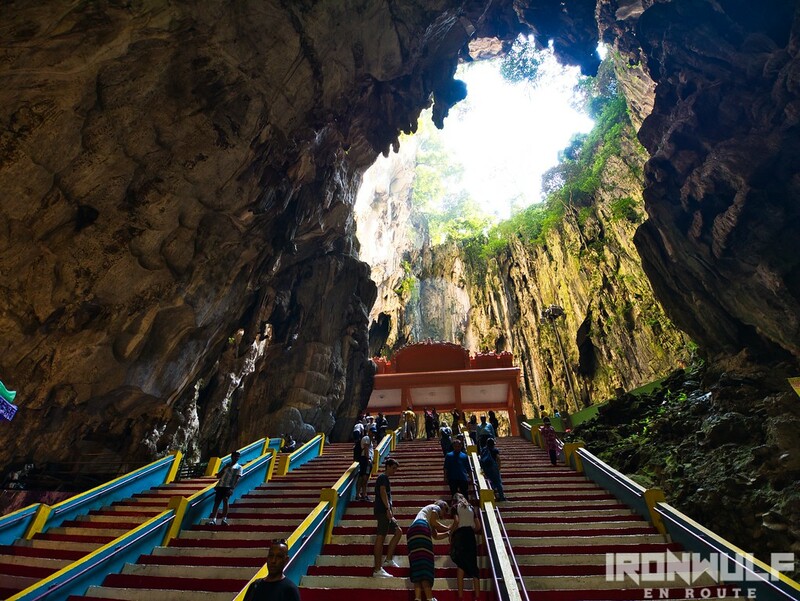 The Batu Caves is one of the most popular attractions to visit when in Kuala Lumpur. It is only 11km away from the city center and easily accessible by commuter train from KL Sentral. It requires only half a day to get a good exploration of this popular Hindu temple out of India. And if you have been here before like I do, it would be interesting to see the recent psychedelic makeover done on this heritage site just a few months ago. Posted on October 31, 2018 at 1:57 pm. So many people like to travel for a variety of different reasons, and it is important to get out there and see the world as much as possible. However, sometimes the best holidays are those that offer something that little bit different. This is one of the main reasons why safari holidays tend to be so appealing to people. They are a wonderful way to enjoy the sprawling magnificence of lots of different countries and take in some of the majestic animals and wildlife to be found there. There are a lot of different adventures to be had when choosing to take a safari, and there are many different opportunities to explore. For instance, I recently went Bais Dolphin watching in the Philippines and had a wonderful time. 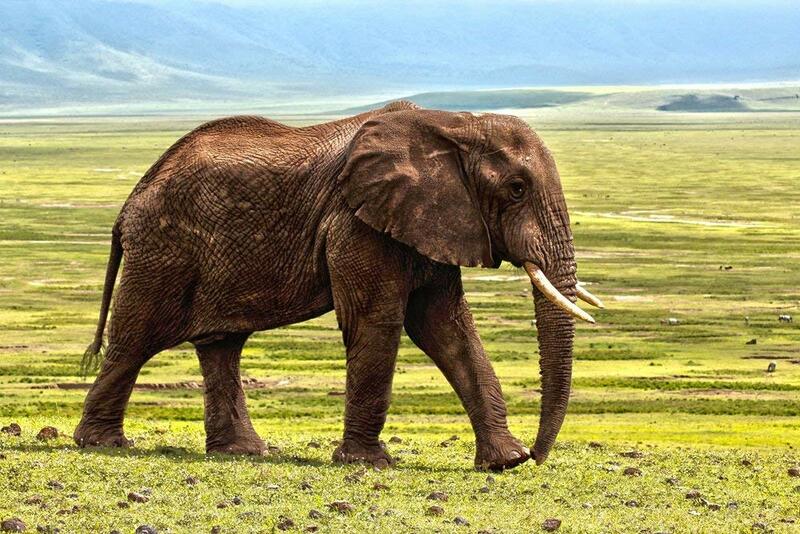 If you want to make the most out of any safari holiday, here are 5 tips. Posted on October 25, 2018 at 12:29 am. The world is a beautiful place filled with stunning natural scenery that will leave you awestruck. Take a break from the cities this year and use your vacation time to travel the less explored wild beauty that surrounds us. Here are four incredibly beautiful natural sites around the world. Posted on October 16, 2018 at 6:48 pm. Coming from Baybay, Leyte, our route was all the way down to Southern Leyte. Looking at the map, both provinces combined looks like hips and dangling legs. 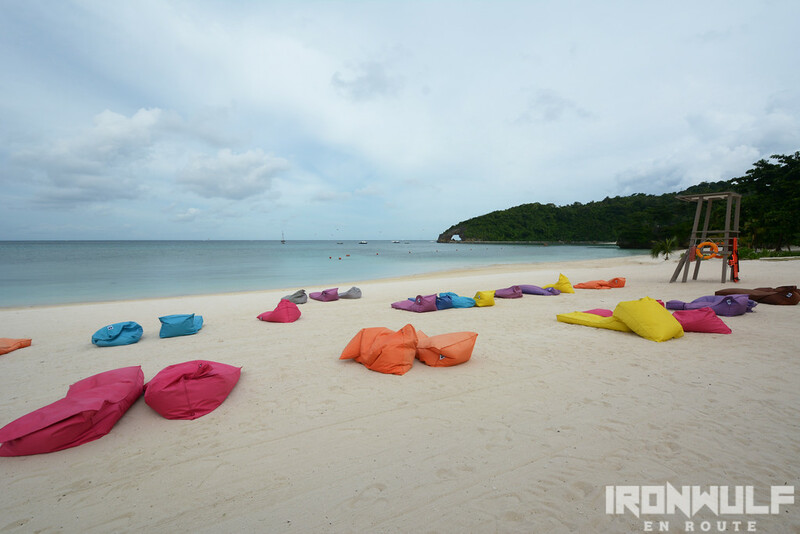 We visited a few dive resorts for our travel agency companions to inspect. The day ended checking in at Kuting Reef and Resort Spa. The beautiful seaside resort with plenty of towering coconut trees at the garden and a pool became the venue for the fam tour welcome dinner. The next day, it was a jump-off to our adventure. Posted on October 10, 2018 at 2:07 pm. Eastern Visayas is one region I wish to explore more in my next travels. There’s a lot in the area I haven’t been to yet and I know Eastern Visayas got some stunning natural attractions from caves, waterfalls and geological formations. That’s why I was excited to join #SailEast, a familiarization tour of Eastern Visayas, particularly Leyte, Southern Leyte and Samar. 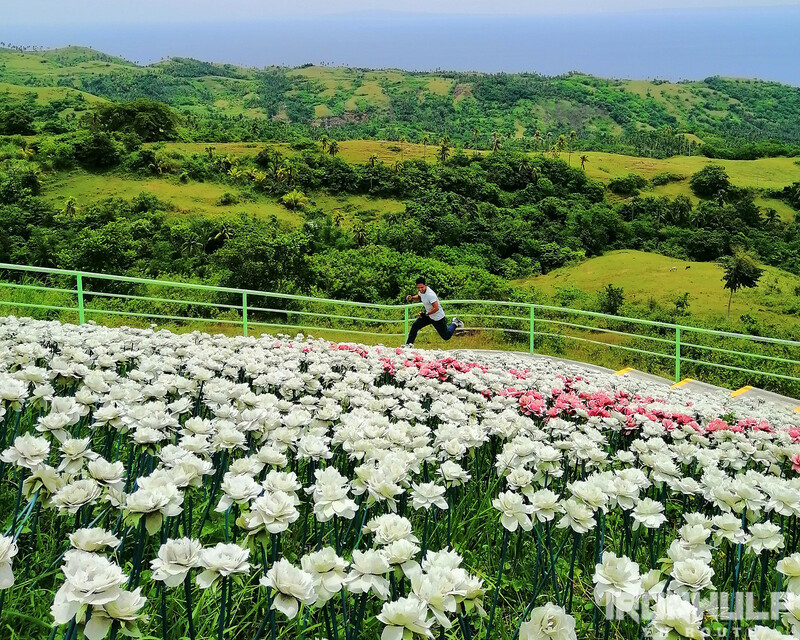 We hit the ground running and headed to one of our first stops, Lintaon Peak and its 16,000 Blossoms in Baybay, Leyte. Posted on September 10, 2018 at 10:45 pm. 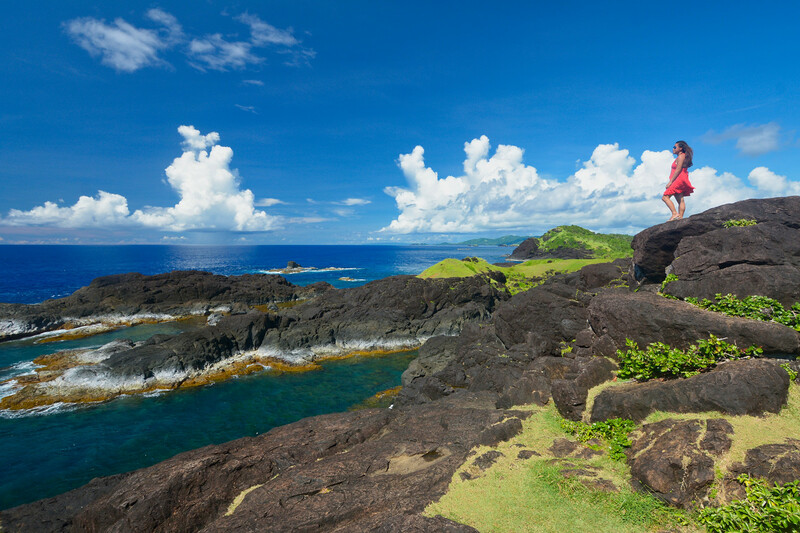 Moving from up from Bato, Catanduanes is the municipality of Baras. Made highly popular because of the surfing waves in Puraran which placed Catanduanes on the tourist map. Now with different areas of Catanduanes opening up and placed under the spotlight, we’ll discover that there is more to the island than surfing and the abaca industry. In the recent years, Binurong Point has been abuzz. Situated at the easternmost point of the island province, the area greets any storm head on coming from the Pacific seas. Resulting on a spectacularly rugged landscape sculpted by battering storms, waves and passing time. 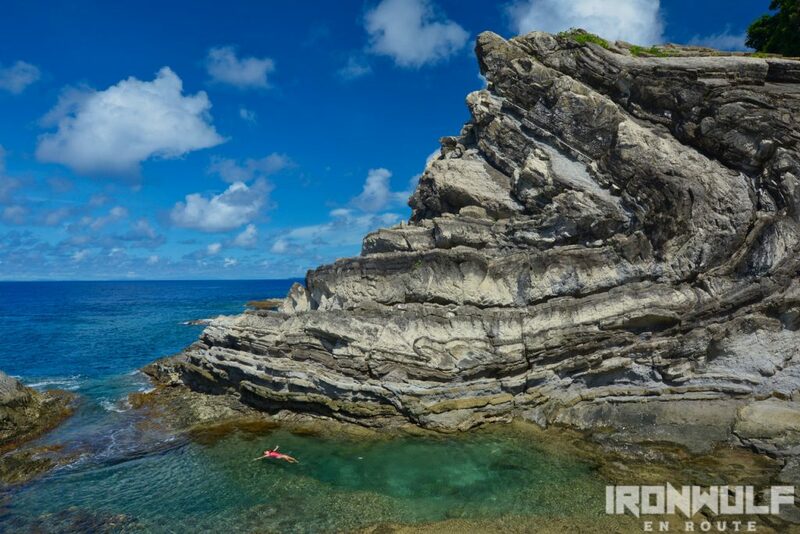 Bato Catanduanes | Carorian Adventure and Bato Church Rocks! Posted on September 5, 2018 at 4:04 pm. 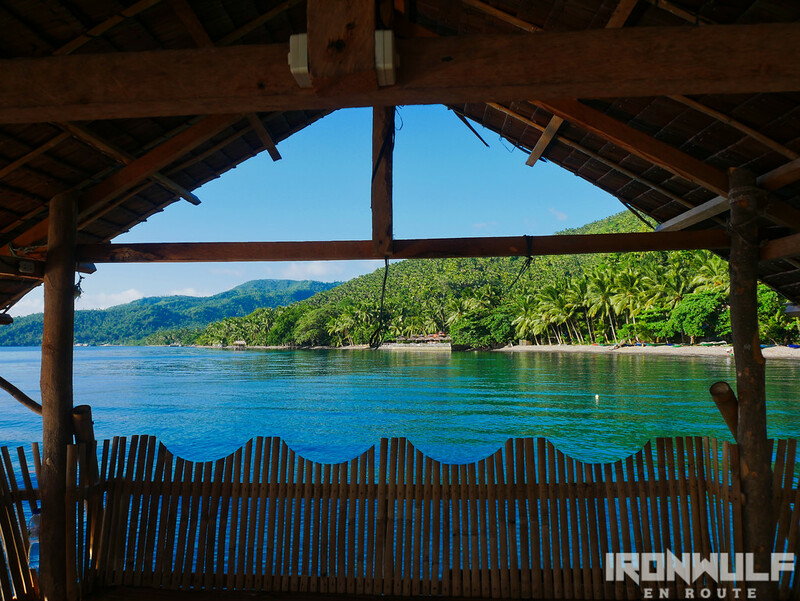 As if we were not wowed enough by what we found up north Catanduanes in Pandan, we ventured southeast of the Happy Island to find more amazement in the municipality of Bato. From Virac, it’s an 11km ride to the municipality of Bato. A familiar route on my first visit are the numerous waterfalls in the area, including Maribina Falls. But I never knew Carorian Adventure off the coast of Bato was something to rave about. We just got a taste and I’m already thinking when I’ll be back here. Grab the June 2017 issue of Going Places Magazine as Ironwulf is one of the features for "People of Travel"
© Copyright 2019 Ironwulf.net En Route. All Rights Reserved. This copyright applies to all content (posts, images and pages) of this website, unless otherwise stated. Any materials within the site may not be reproduced on another blog/website without the author's consent. All applicable laws apply and will be enforced. As information in this site are usually latest at the time of writing, we do our best to keep them updated. As always, we encourage readers to double check with featured establishments, transport companies or mentioned contacts in the site for the latest information. The site won’t be held liable for any untoward incident due to participation in this site.